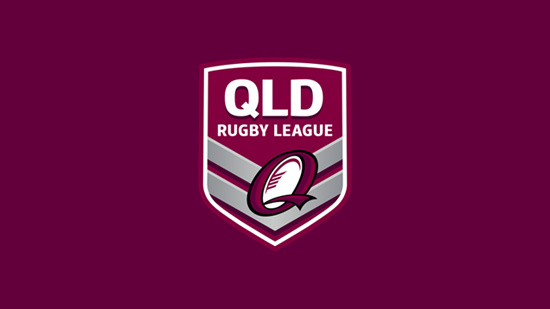 The Queensland Rugby League has today announced their under-16 team for the 2018 Under-16 Origin game against New South Wales. The side was chosen following the State Junior Championships held in Mackay over the weekend. Mick Roberts, who played 5 NRL games for the Brisbane Broncos and 253 Intrust Super Cup games for Redcliffe and Norths, will coach the side for the first time.